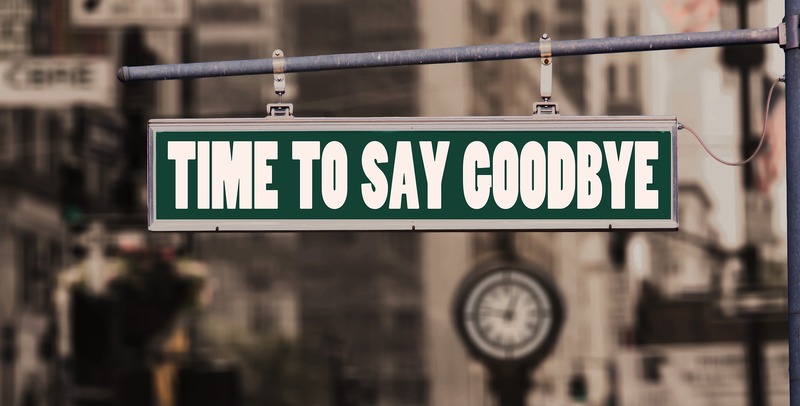 No one enjoys employee termination: there’s bad news to deliver, unpleasant and awkward conversations to notify coworkers, paperwork to sign and file. Once the tasks of termination are finally finished you’re probably anxious to move forward, reassign job duties, and begin the search for a replacement. But few things derail that momentum like receiving notice that a former employee has filed an unemployment claim against your company. You might wonder if their claim is legitimate. Maybe you know it’s not but you aren’t sure if you can do anything about it. You might also be concerned that this will affect your unemployment insurance rate and by extension, your bottom line. Rather than rushing to contest the claim, step back and evaluate the situation and your options. When is a former employee eligible for unemployment benefits? When are they not eligible? Your employee handbook provides some protection in these situations. Define and give examples of willful misconduct in your employee handbook, along with your policies and procedures for issuing warnings and progressive discipline. Then, be sure that all managers and supervisors follow it as exactly and identically as possible with all employees. This is always the best practice, especially if you need to contest an unemployment claim in the future. Should I contest unemployment benefit claims? Contesting claims in cases of willful misconduct might seem like the obvious choice, but you should think twice before acting. Misconduct can be a grey area, depending on how the circumstances are interpreted and how severe they are. You must have grounds on which to contest a claim, so documenting infractions thoroughly will strengthen your case. If you are concerned that a former employee may sue you for wrongful termination, even if you know you are not in the wrong, it may be better off leaving their unemployment claim uncontested in an effort to de-escalate the situation. If it seems unfair (or even infuriating!) to walk away from what you think is an undeserved unemployment benefit claim, try to keep the situation in perspective. Your larger objective is always to save yourself the time, effort, and considerable legal fees of fighting a wrongful termination suit. Law firm Fisher Philips points out that “unemployment claims aren’t referendums on whether the termination was justified or lawful. There might be a very good, non-discriminatory, well-documented, and supportable reason to terminate an employee, but that doesn’t mean that an unemployment claim will be denied.” Even though you as the former employer are allowed to contest a claim, your state’s unemployment office makes the final decision about any benefits awarded. You may also wonder if your unemployment insurance rate (UI) will increase due to a claim against your company, costing you more in tax dollars. It’s true that more claims mean your company will pay more into your state’s UI system. However, your rate is influenced by additional factors including changes to your payroll, the time between the UI computation date and the tax rate effective date, and the tax bracket your business falls into. When it comes to dealing with employee termination and unemployment benefit claims, things can get confusing, and expensive, quickly. Make sure you have a plan in place to protect your company, from employee handbooks, to documenting time and attendance, to HR support for tricky situations, Horizon can help.